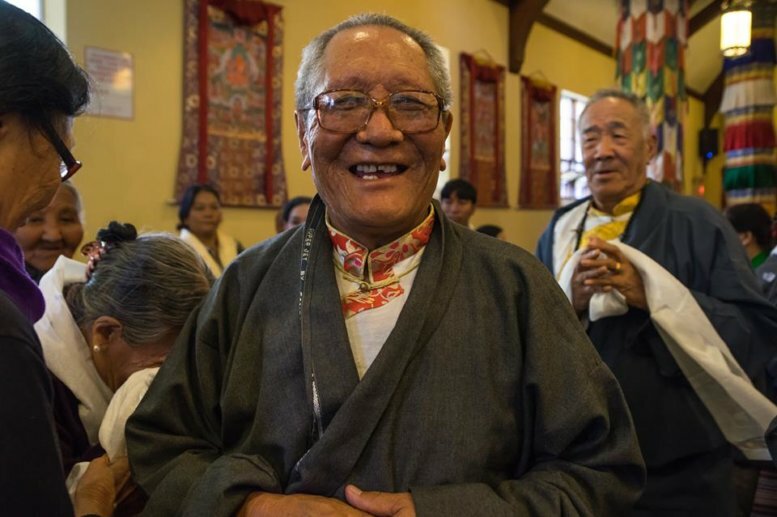 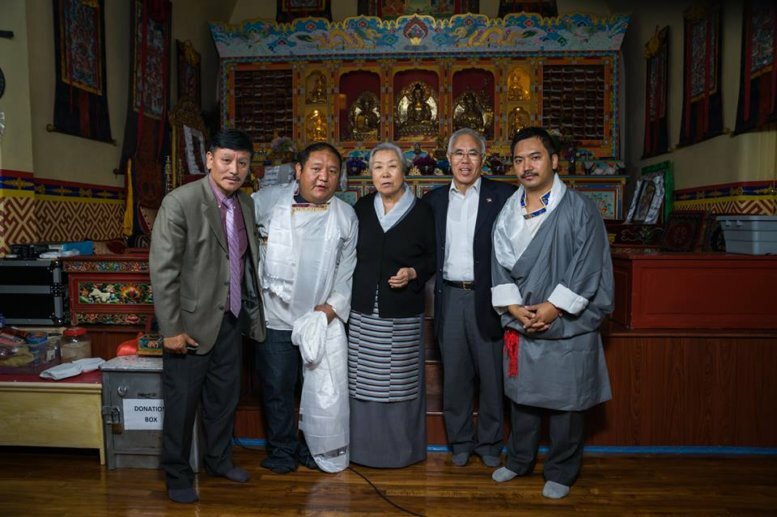 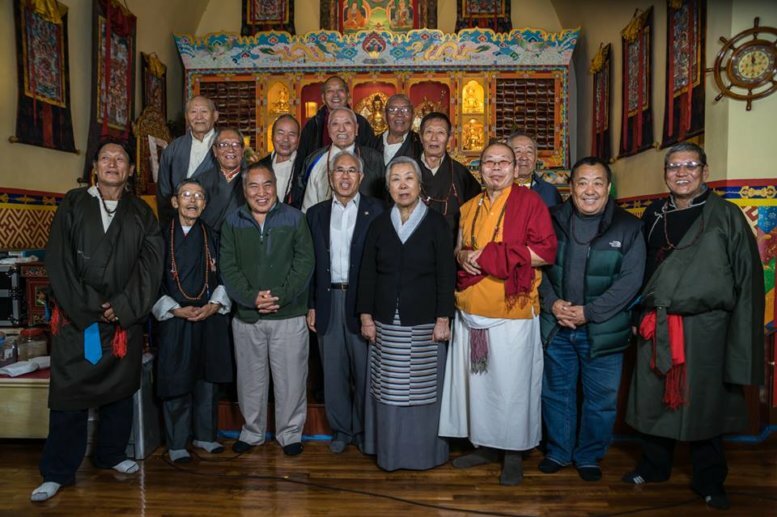 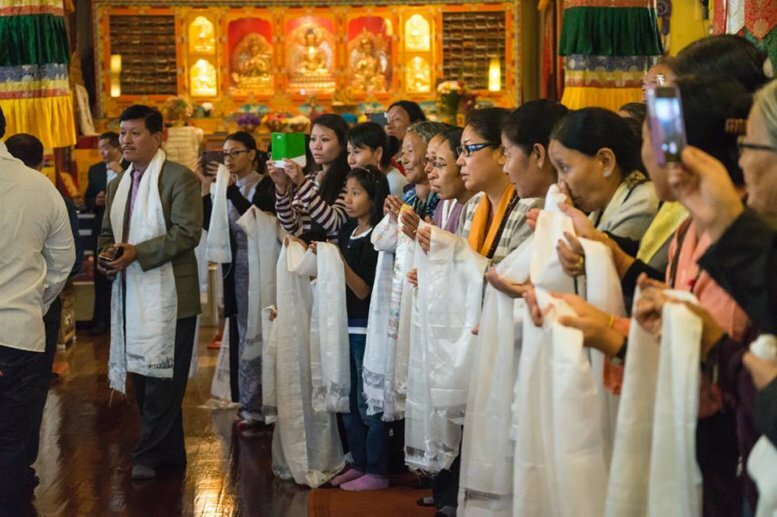 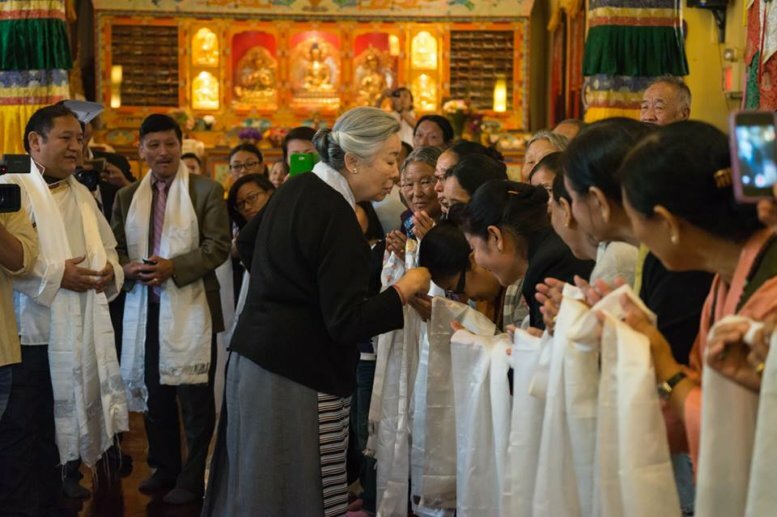 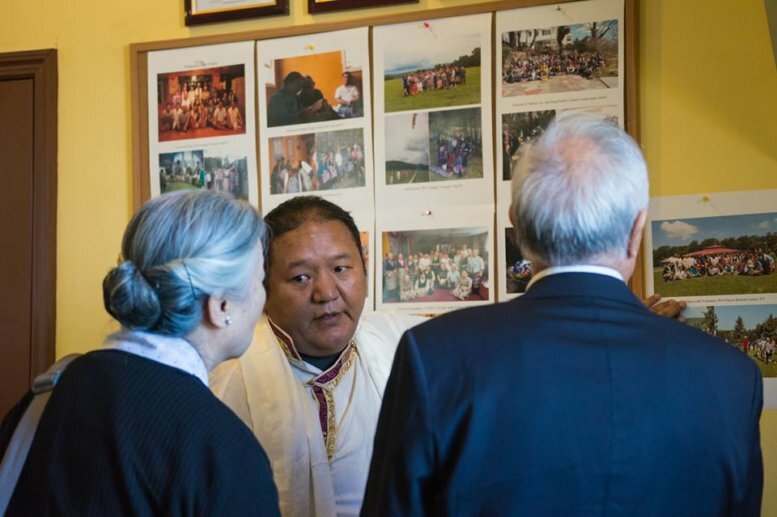 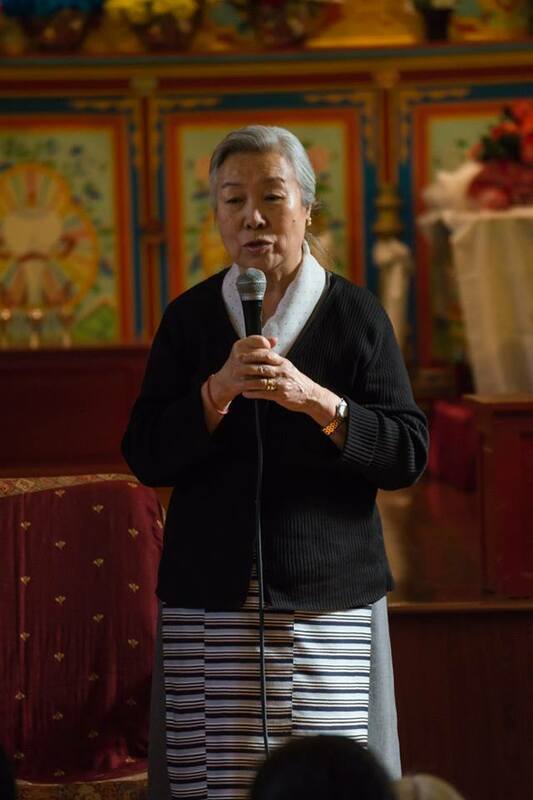 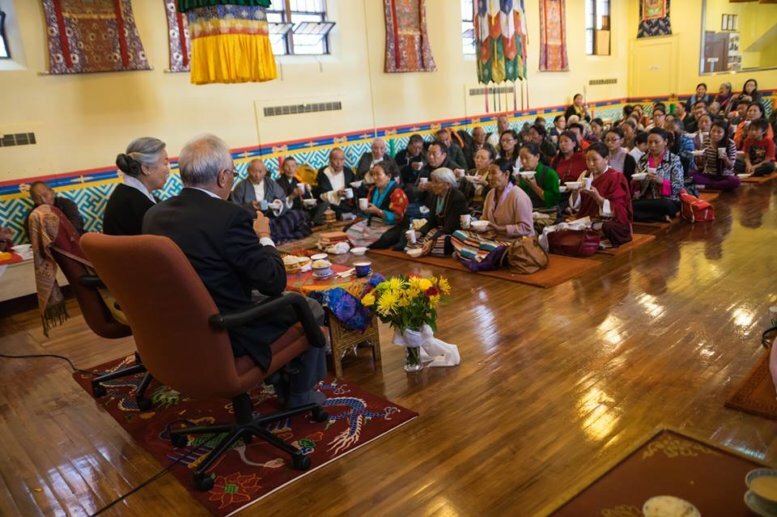 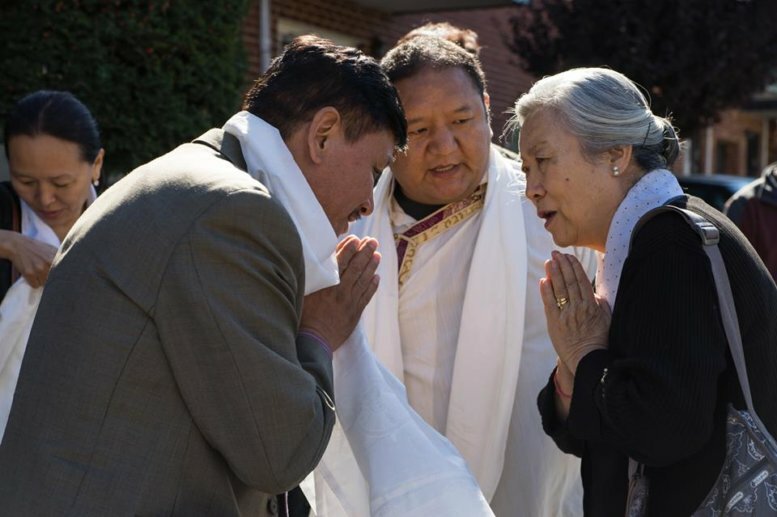 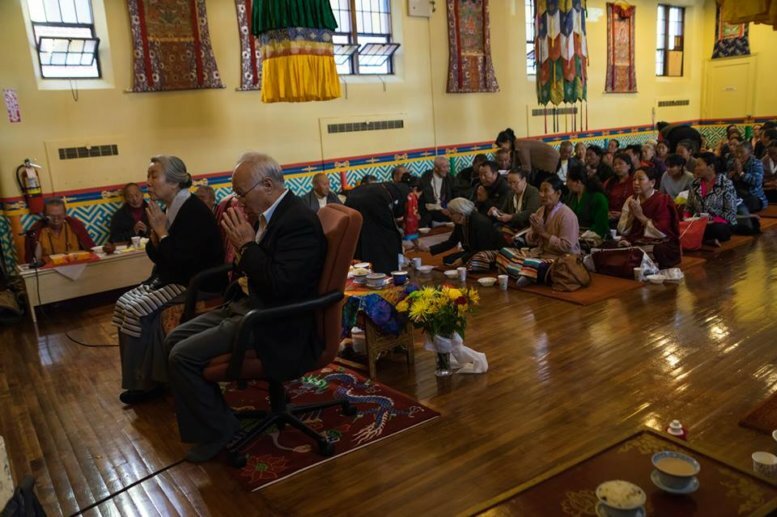 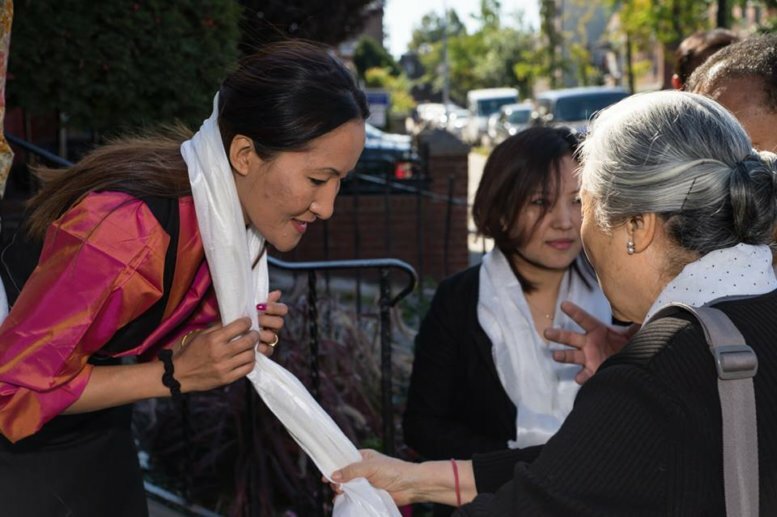 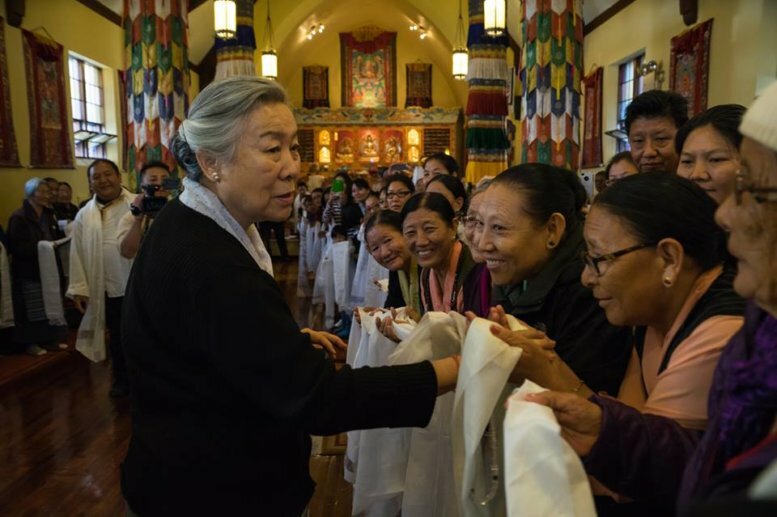 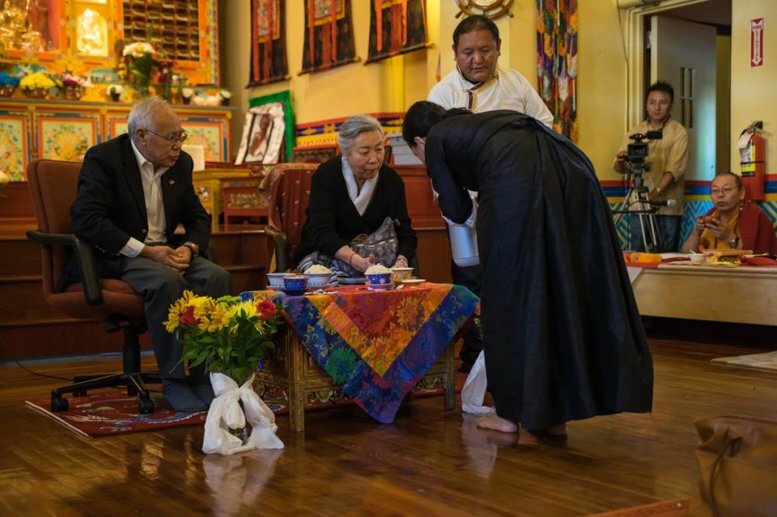 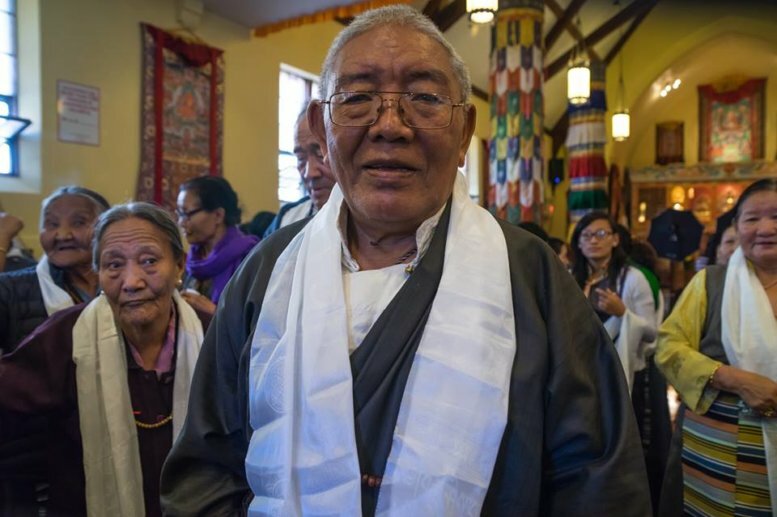 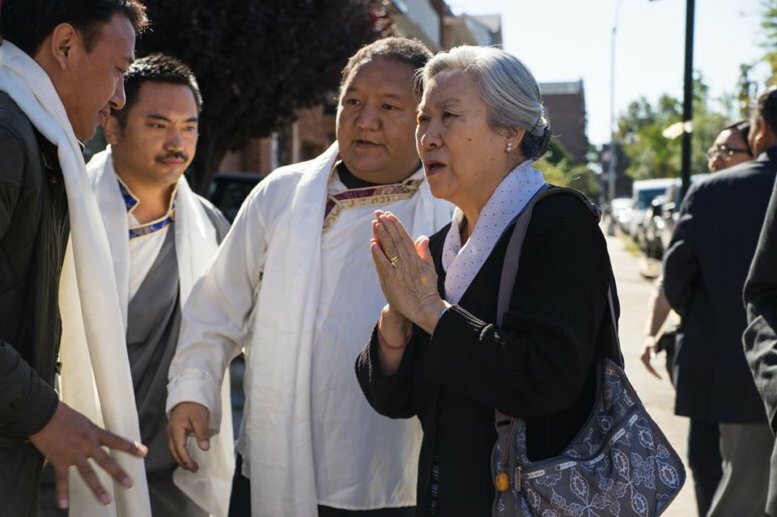 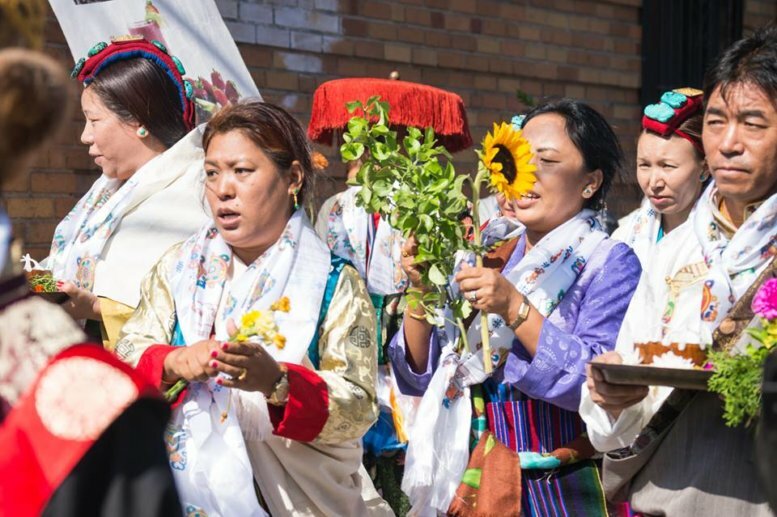 Ama Jetsun Pema la (sister of HH the Dalai Lama) and Kasur Tempa Tsering la visited the elders project along with Tencho Gyatso la on October 6, 2014. 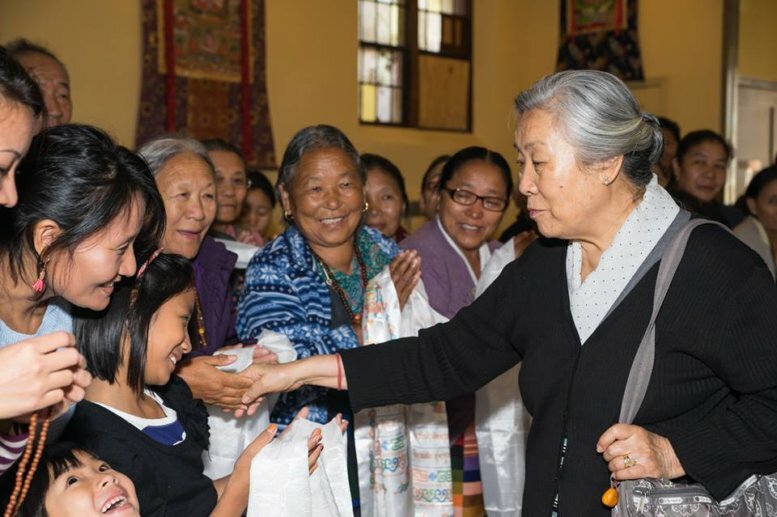 Amala, gave a heart warming speech to the elders. 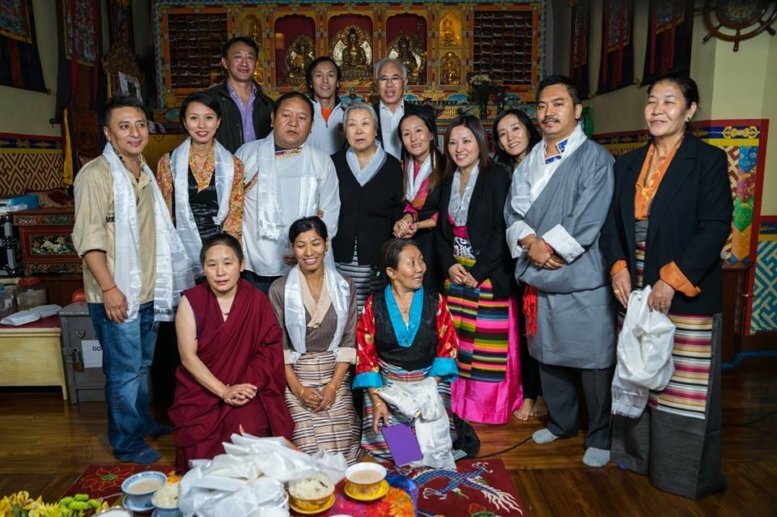 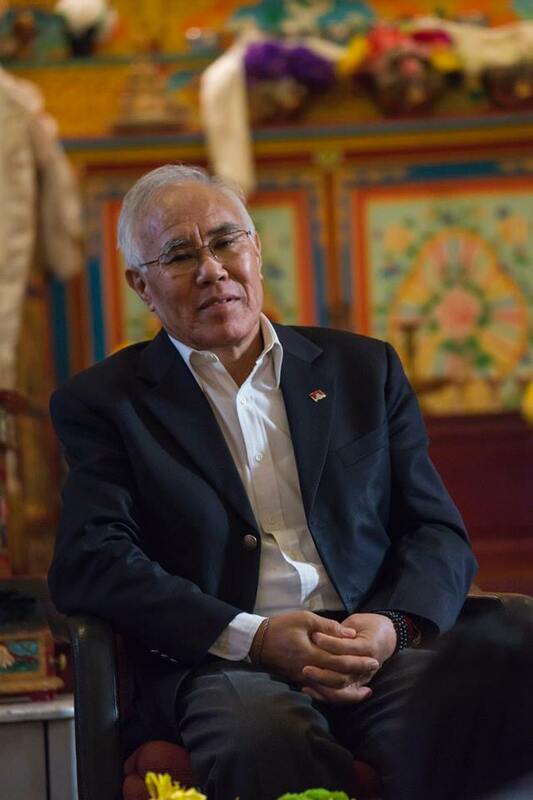 The event was held at the United Sherpa Association (USA), Inc. and we are extremely thankful to the Sherpa Association members for always accommodating and supporting the project. 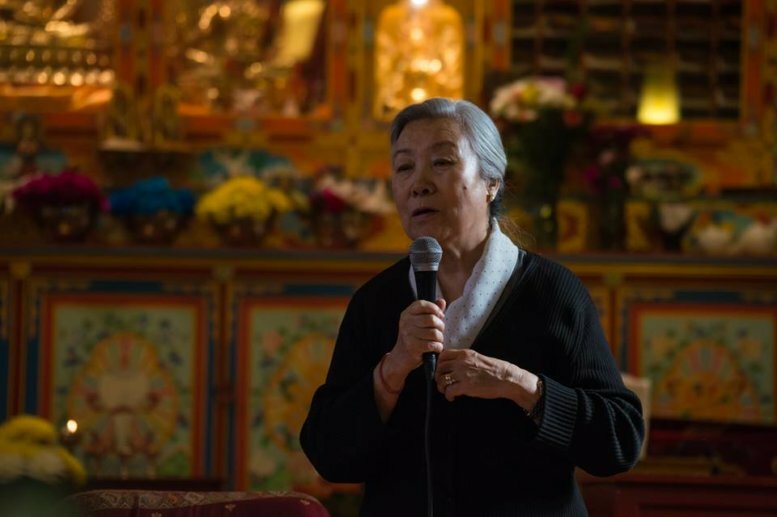 Amala later thanked the volunteers of the Himalayan Elders Project and met with each and every elder present at the gathering. 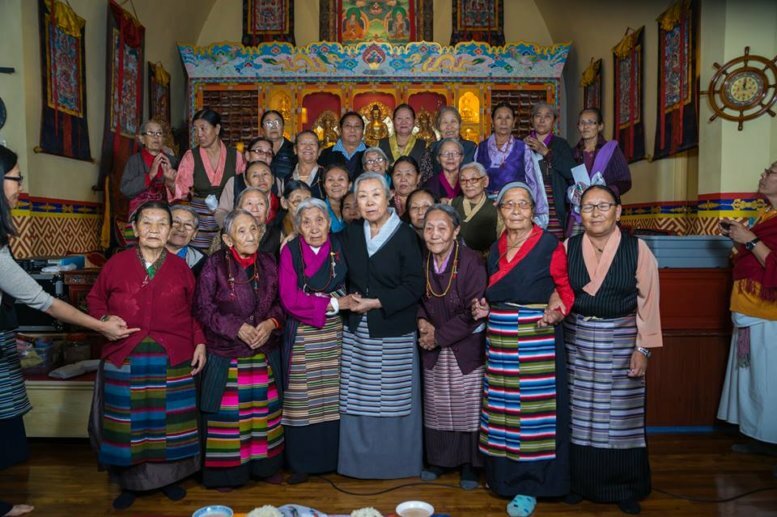 We were fortunate that amala had some time to take pictures with the elders and the volunteers. 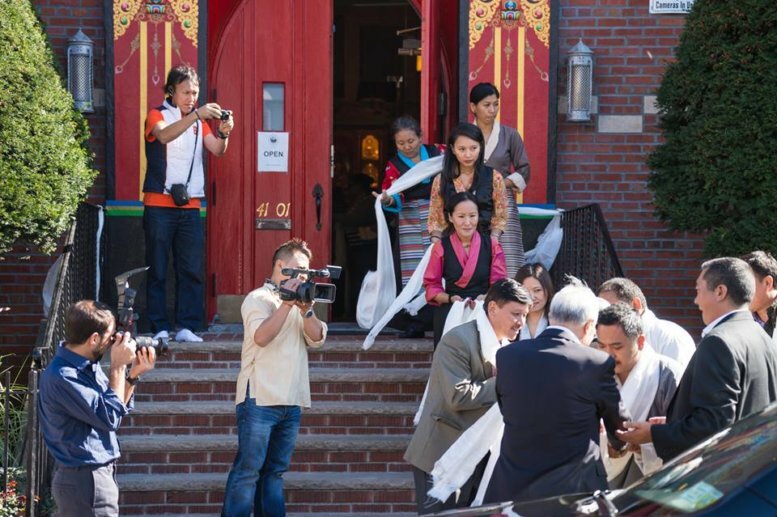 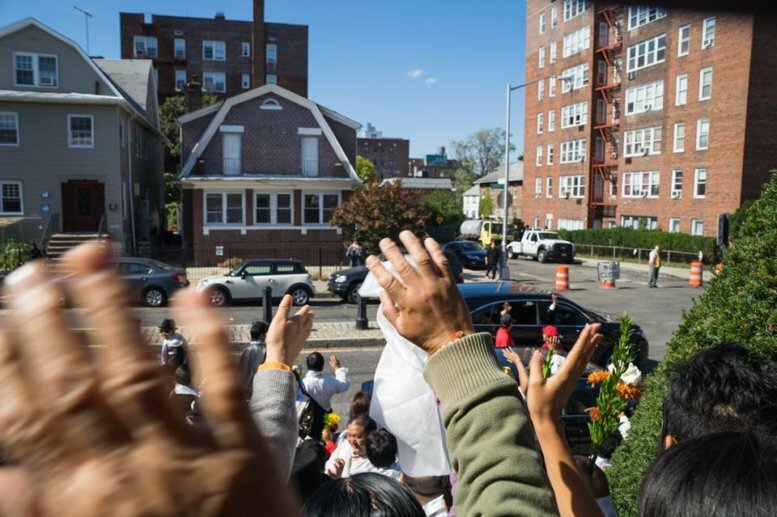 All photos: courtesy of Ronald Andrew Schvarztman. 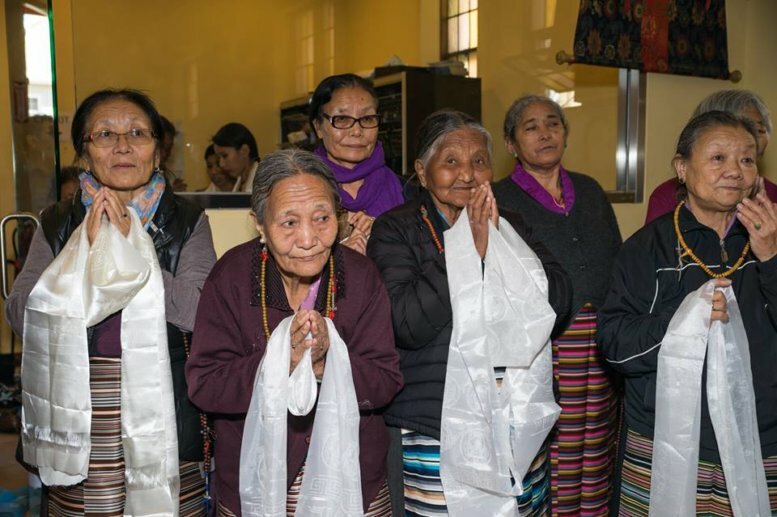 Photos credit and copyright: The Himalayan Elders Project and Ronald Andrew Schvarztman. 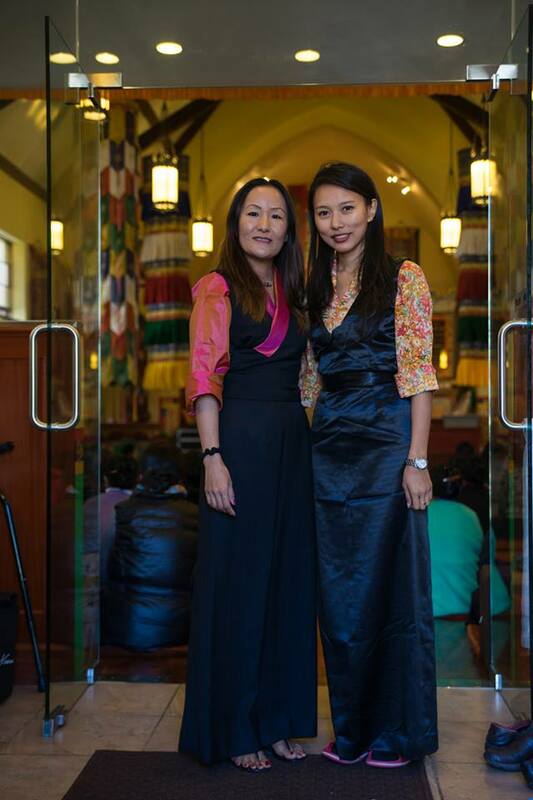 Much thanks to Natalia Chilo-Schvarztman.